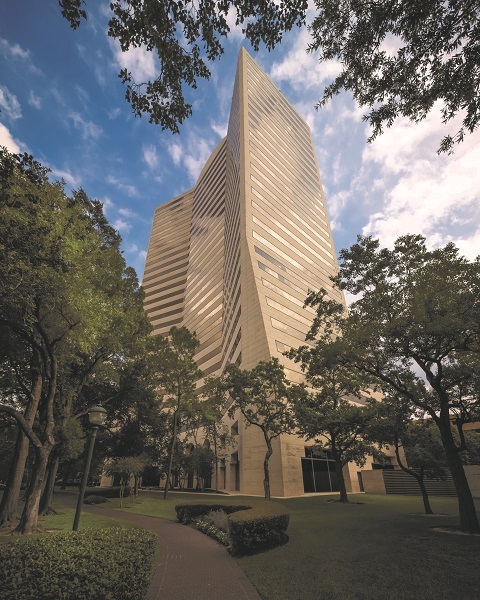 HOUSTON – (Realty News Report) – HighTower Texas, a Chicago-based investment advisory firm, has signed an eight-year 15,780-SF lease at Five Post Oak Park, 4400 Post Oak Parkway, for its new Texas headquarters. 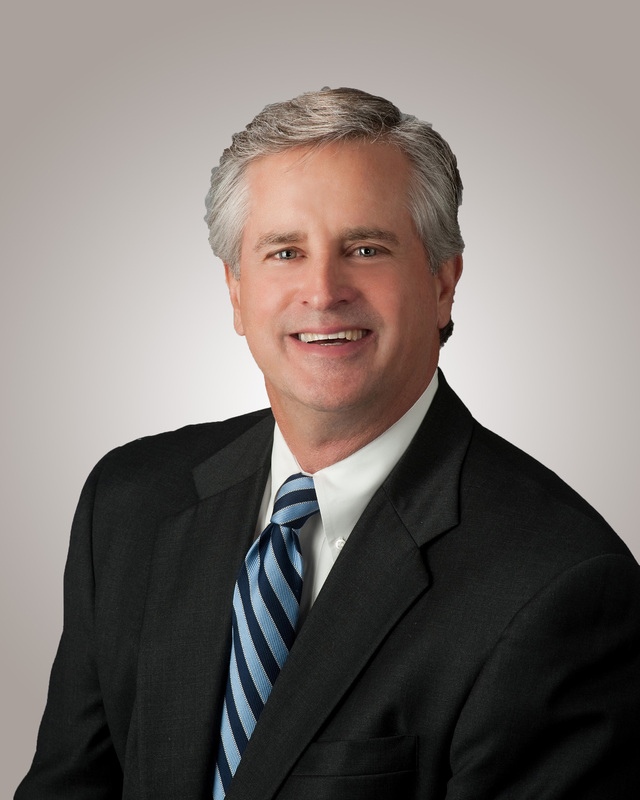 The firm entered the Houston market in April when it acquired Houston-based Salient Partners LP, which was located at 4265 San Felipe. 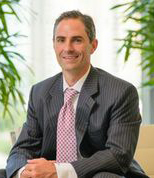 Avison Young Principal Harry Holmes, who is based in the Houston office, represented the tenant with Trey Strake of Cushman & Wakefield. The landlord was represented by Damon Thames of Colvill Office Properties. Holmes said at Five Post Oak Park, the HighTower firm will occupy the twenty-sixth floor of “a great building” with excellent local amenities in the area and convenient access to its upscale client base. January 2019 is the anticipated move-in period. The space will receive modern upgrades to be installed prior to the firm’s move-in. The property recently added a 3,600-SF conference center and a 3,000-SF fitness center. A recent report by Avison Young advises landlords that it is still a slow, tenant-centric market. According to the report, while there has been a slight increase in overall rental rates, tenants continue to have the upper hand due to the amount of availability in the market. “Flight-to-quality” along with mergers and consolidations are likely to keep availability high, Avison Young reports. Most commercial real estate firms report modest improvement in vacancy and a small amount of positive absorption for the year. This follows three years of sizable negative absorption. Transocean leased a 300,000-SF completed but unoccupied building in the Energy Corridor. And Waste Management signed a 284,000-SF lease in Skanska’s new building in downtown. But even as leases are signed, there will be empty space left behind. Plus Skanska’s new tower, scheduled for completion in 2019, isn’t the only new building in town. There’s almost 3 million SF under construction and other new buildings are proposed. Oil prices have fallen sharply, always a negative on the Houston office market. West Texas Intermediate crude oil reached the $70 a barrel range this summer and maintained it until a November swoon. The WTI price was under $52 a barrel Monday morning – not the kind of pricing that encourages energy company CEOs to sign leases for new office space. Additional uncertainty: OPEC meets next week.